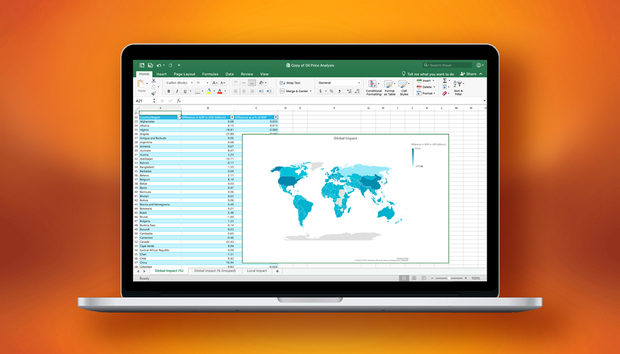 Microsoft today launched Office 2019 for Windows and macOS, giving its most important customers - volume licensees - first crack at the application suite. Also on Monday, the Redmond, Wash. company committed to a successor to Office 2019, ending renewed speculation that this release would be the last outside a subscription. Microsoft's disparagement of the perpetual Office has been increasingly explicit, which Spataro continued. "Office 2019 provides a set of valuable enhancements for customers who can't be cloud-connected or receive regular updates," he asserted, as if there aren't customers who simply prefer an alternative to the frequent feature upgrades issued to ProPlus. Office 2019, as Spataro also noted, contains features already available to Office 365 ProPlus users, and so breaks no new ground. The perpetually-licensed version was built by selecting some of the accumulated improvements and new features added to Office 365 since Office 2016's launch three years ago. Spataro also compared Office 2019 to the Long-term Servicing Channel (LTSC) version of Windows 10, the operating system build that remains feature-static for a decade, omitting mention that some customers bought perpetual licenses for that very reason. "We'll continue to add new features to Office 365 ProPlus monthly, including innovations in collaboration, artificial intelligence (AI), security, and more," Spataro said, again touting ProPlus while diminishing Office 2019. Office price increases were announced in July and were to take effect with Office 2019's debut. Prices for the suite will be 10% higher than its forerunner, Office 2016, while the CALs (client access licenses) necessary to access information on Microsoft's servers will jump between 10% and 30%. Microsoft will support Office 2019 for seven years, not the historical 10. The suite's support will expire Oct. 14, 2025, the same day Office 2016 gets its retirement papers.